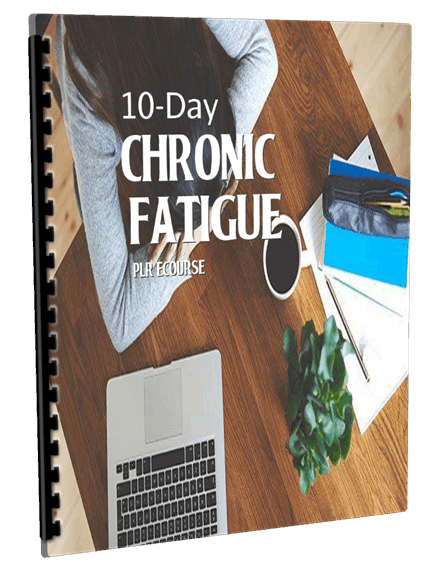 10-Day Chronic Fatigue PLR Newsletter Emails ready to be used for list building, autoresponder emails and training your subscribers. 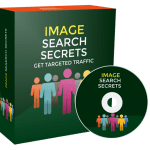 This is a complete ecourse consisting of Chronic Fatigue Tricks emails messages with private label rights to help train your customers on Chronic Fatigue. One of the often unasked-about aspects of CFS has to do with the psychological effects it has on the patient and the patient’s loved ones. Since some people don’t see CFS as a legitimate condition, this aspect of the disease is often left untreated. But it is a real concern for CFS patients and their family and friends. * Self-Esteem – CFS can greatly affect the self-esteem of the sufferer. They can’t do the things they used to do, and they start to feel useless. Most people who end up with CFS were active prior to coming down with it and that makes it even harder. 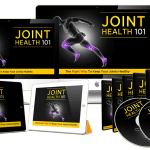 Otherwise healthy individuals get this condition and while it can creep up, it can also feel like being hit by a bus. * Anger – Many people who have CFS end up very angry about the condition, especially when they do not feel as if they’re getting support from the medical community or their family and friends. Anger can also affect family and friends whether they accept the condition or not, because it can be hard to be a caregiver. * Depression – One thing that can hit a CFS patient hard is depression. This is depression with a cause and not a typical depression that has no known cause. Because of this situational depression, it must be treated differently than only by medication. Cognitive therapy, as well as medication, is usually the best way to go. * Anxiety – Many CFS sufferers end up with anxiety too. This is often caused by trying to plan events or things and realizing they cannot see it through due to having a very bad day. If you can barely get out of the bed, it can be hard to do things with others. * Grief – Experiencing grief is a normal progression of the loss of anything. The loss of your old self is a reason to be sad. 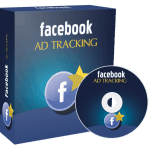 The rest of your friends and family may also experience it. If you experience self-esteem issues, anger, depression, anxiety and grief as a result of CFS, that you may need to deal with it by seeking help from a professional. CFS has no cure. Your best bet is learning how to cope and manage the condition. Next time, we’ll discuss some things you should avoid if you are a CFS sufferer. 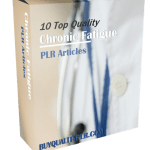 Why Purchase This 10-Day Chronic Fatigue PLR eCourse From BuyQualityPLR.com? 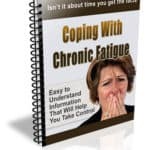 We will only be selling 50 copies of this Chronic Fatigue, so don’t waste any time and grab your PLR license while it’s still available for sale.